We will begin selling our Icelandic landrace chicken hatching eggs on April 8, 2019 and continue for a month or two depending on weather conditions and demand. 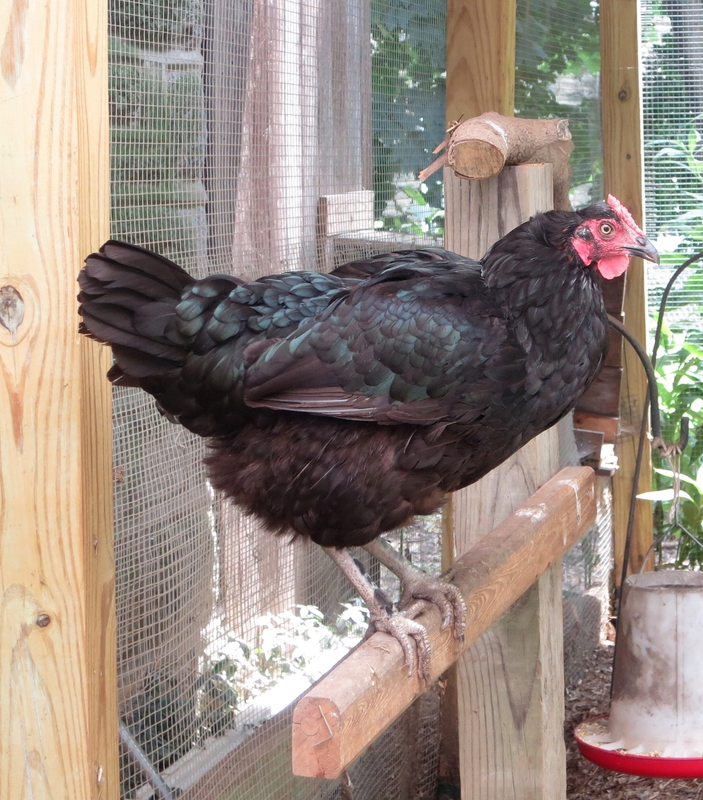 We, currently, have 4 roosters and 28 hens divided into three groups. Our breeding stock comes from three separate verified breeders of Icelandic landrace chickens. The genetic diversity is strong. Go here to learn more about our Icelandic chickens. Here are some details from Harvey Ussery about the type of mating system we use. We are selling a dozen (+ extras) hatching eggs for $35.00. These will be available for pickup only in Cochranville, PA in southern Chester County. Please, go to our contact page to request hatching eggs or to ask any questions that you may have. You can message us on Facebook, too! In January, School of Living (SOL) extended its network of fiscally sponsored projects to include The Coop at StellaLou Farm! Our wish in becoming a project of SOL is to expand our capacity, share our strengths, teach each other valuable skills, and to achieve common goals. The “Coop” is an agricultural education program that shares the skills and design work that helps to make the farm grow as a sustainable and productive homestead. The Coop at StellaLou Farm pursues a simple goal: to make something everyday. It’s an inspiration and an aspiration. It’s a call to action that is vital in developing resiliency in our community. We look to empower our community to produce food, build infrastructure, and design and create opportunities for beauty and joy in life experiences. As we connect with the land and people of our community; we respond to their value and care for them deeply. We will be hosting regular informal skill shares as homesteading, permaculture, and art projects come up at the farm. Skill shares are hands-on exchanges of information, collaborations, and experiments. There will be no fee for these events. More formal workshops with a variety of instructors from our local community will also be offered in partnership with The Coop. These facilitators will share their knowledge and passion in experiential workshops at StellaLou Farm for a fee that provides for instructors’ time and for any materials needed. In addition to our formal and informal classes, we will host one large annual community event, free of admission charge. These events will be organized in a collaborative way to build community connection and to share a variety of theme-based making activities. The Coop will host the first of these events in partnership with Little Free Library Cochranville and School of Living in July 2019. Check out our debut event, “Better Together, A Come as You are Event” at StellaLou Farm! We hope to see you at The Coop in the near future as a learner and/or sharer of skills! Please reach out if you would like to take part and get on the schedule! StellaLou is going through some very interesting changes. It has been a challenging and exciting year. Unfortunately, our posts have been few and far between. We will try to improve on that as the weather gets colder and the days get shorter and work slows down a bit. My daughter, Hannah, her husband, Paul, and their baby, (little “Z”) have been living in the old farmhouse since the end of May. They have already done some brilliant renovations there. J and I are, slowly but surely, having a house built ‘cross the drive. AND, as soon as we get the go ahead to move in, my mom (big “Z”) will move in with us. Yahoo! So, as you can see Who StellaLou is…is so much more! 4 generations on this family homestead! As all these changes are being made, our business and farm goals are, necessarily, expanding. Aside from the construction and renovation that is happening, we continue to garden, to tend the orchard, to tend the bees, to watch things grow, to extract and sell honey (We have plenty of delicious raw honey on hand to sell…Come ‘n’ get it! ), to cook and preserve our produce, to make mead, to tend our chickens; to study and experiment and learn. We will sell hatching eggs from our Icelandic chickens in the spring…maybe even some chicks. We are considering how we’d like to go forward in providing more educational programs. We are planning an event, open to all, in July. Instagram Pics from The Coop! Green Light Plants A Chester County, PA plant nursery with an educational twist…check out their site!